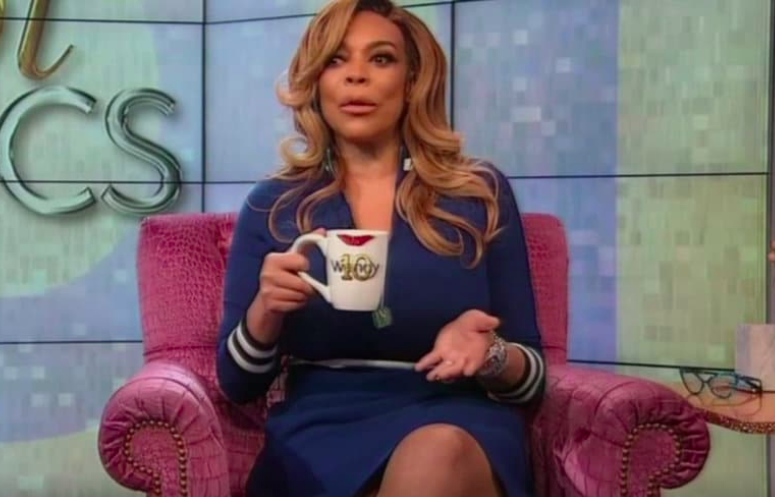 Wendy Williams Address Divorce On Her Show By Doing What She Does Best...Throwing Around That Shade! - T.V.S.T. 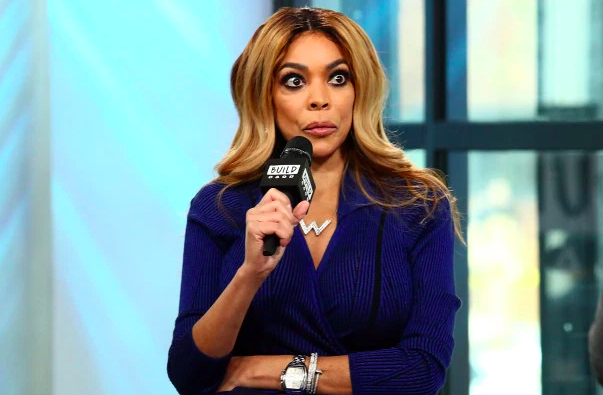 If you were hoping that Wendy Williams would directly address her divorce on the Monday episode of her show, well, you’re going to be disappointed. She did not release some emotional statement or even mention the “D-word” at all. But she did make it clear that she was single, baby free, and ready to get back on the market. She then talked about how she spent the weekend with her sober girl friends. She also spent time with her sister, who came up from Miami to visit her, “She’s talking and pow-wowing with me. It’s always nice to spend time with your sister,” she told her audience. She then revealed that she’s moving out of the sober house in a few days. You know, it’ll be Wendy on her own. I have to tell you, you know I’ve been dealing with issues with addiction, alcoholism, and I have a whole new life that I planned for myself and my son. You’ll notice she didn’t mention her husband. Or now ex-husband. But the real shade came later in the episode while she was talking about Real Housewives of Orange County star Vicki Gunvalson’s new relationship. I mean that in the best way. Women who’ve crossed through menopause, the one thing we never have to worry about again is that. Because I don’t know about you, but my diaper changing days are over. Damn. Just a few weeks ago she was treating the ring on her finger like it was part of her skin. Now she’s writing fan fiction about security guards.